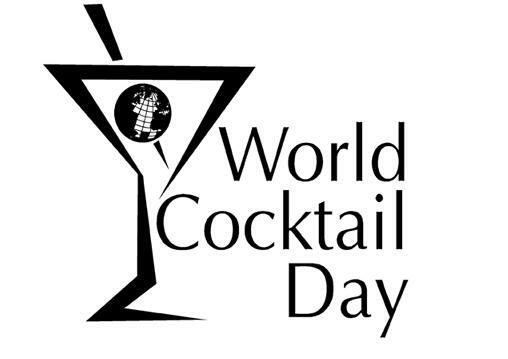 Happy World Cocktail! My suggestion is to celebrate with a Martini, or three! Which ever way you choose to celebrate, Celebrate Safely.